HERA House comes alive to celebrate turning 40 and new directions! 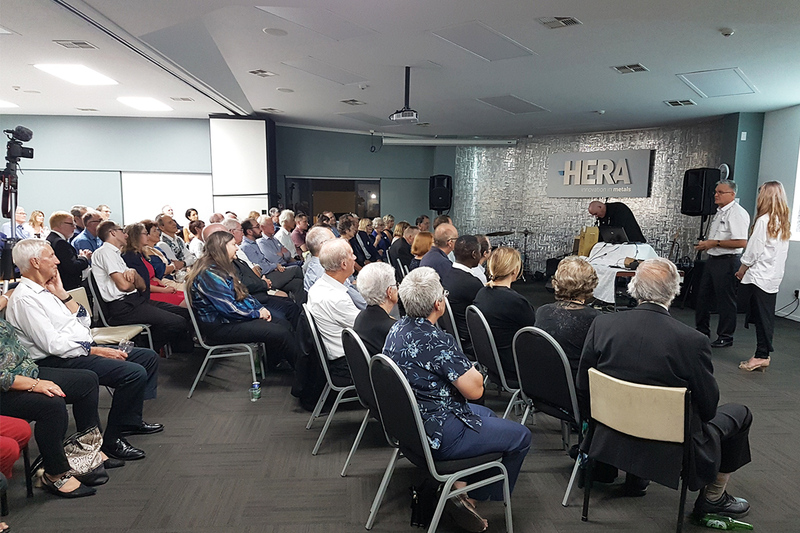 Last Friday, HERA celebrated our 40 year anniversary as the metals-based industry’s research association. Also officially thanking outgoing Director Dr Wolfgang Scholz for his many contributions. 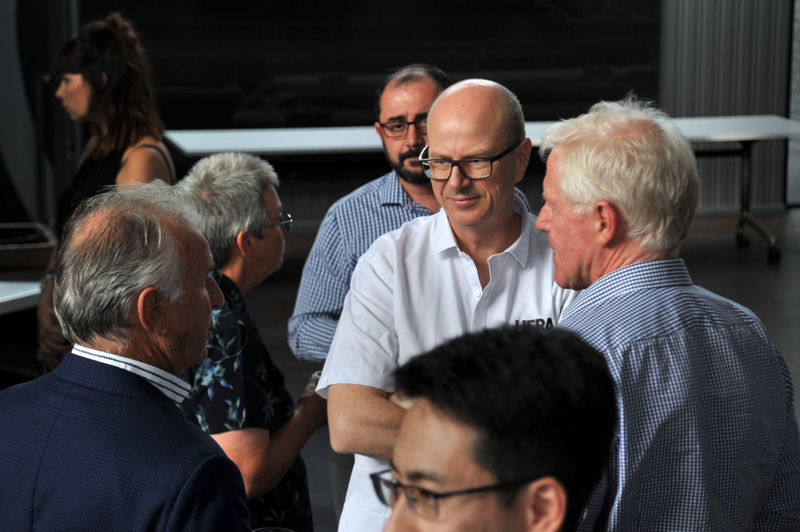 It was a momentous occasion, well attended by over 100 people made up of our Executive Board, current and former staff, members and key stakeholders coming from across New Zealand, Australia and even Antartica! The night was a celebration as we retold stories, remembered our humble beginnings and networked with industry colleagues. Our association began with the support of the Heavy Engineering Levy Act and founding Chairman Keith Smith. The aim being to help our industry navigate its way through a testing industrial environment in the late 70’s. 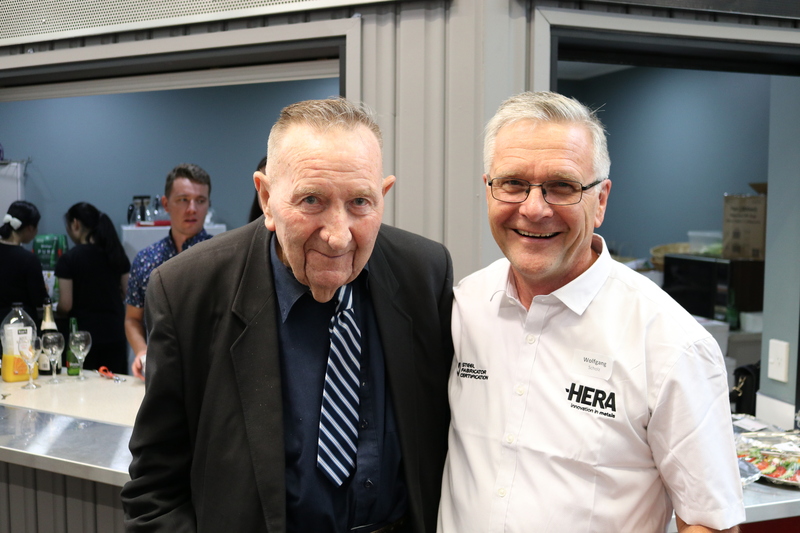 Our Director Emeritus Dr Wolfgang Scholz with our Former Executive Member and longest standing HERA Foundation Trustee John Fraser at last Friday's celebrations. 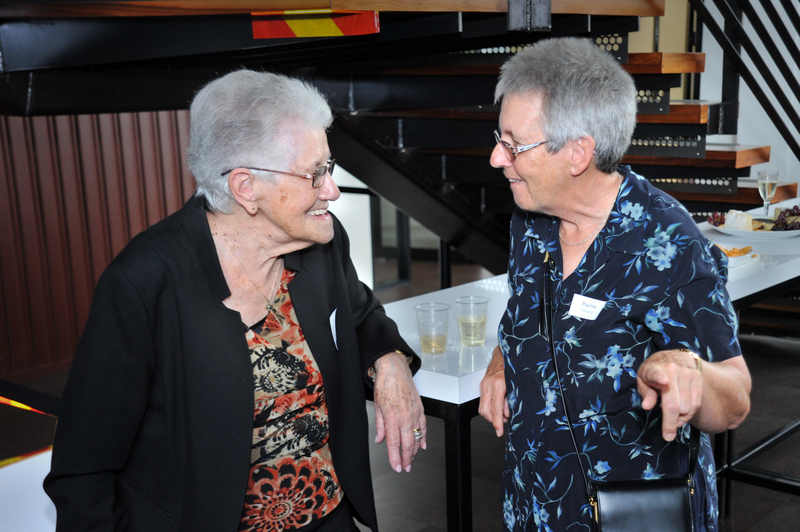 Invited guests to HERA House to celebrate our 40th Anniversary and retirement of our Director Dr Wolfgang Scholz. 'Handing over of the baton' - official presentation of the Toki Poutangata. HERA's symbol of leadership. 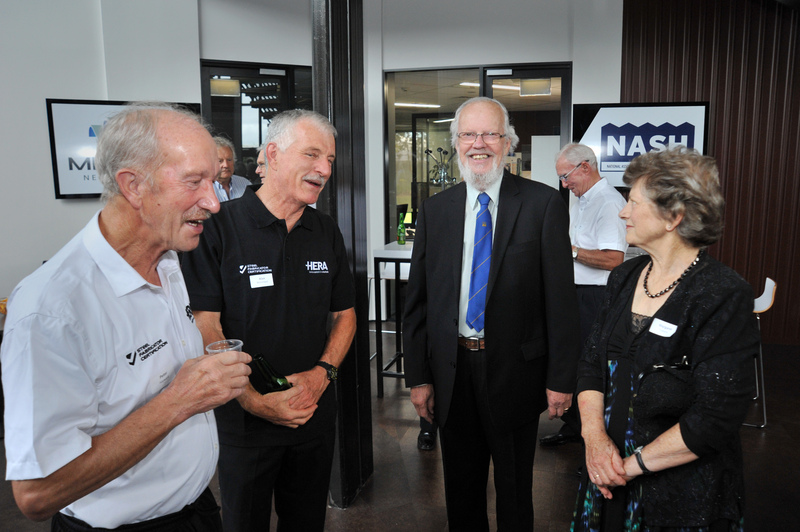 Our General Manager Structural Systems Dr Stephen Hicks with Executive Members Noel Davies and Craig Stevenson. 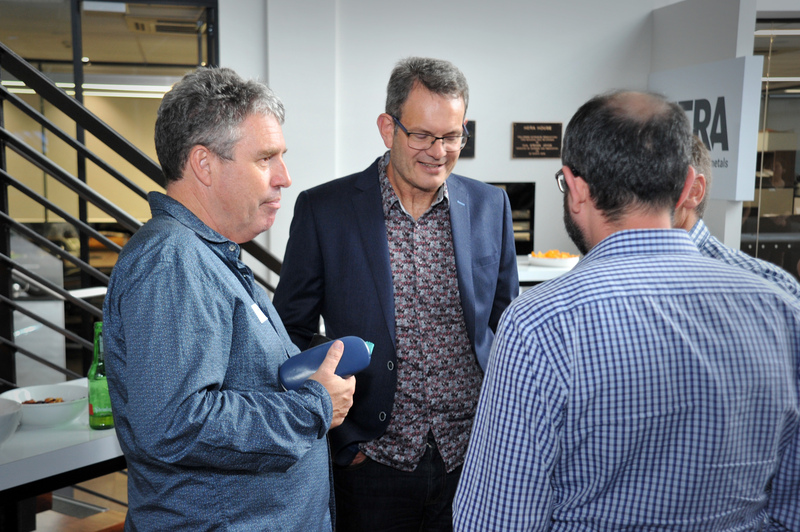 Metals NZ Former CEO Gary Hook with Current CEO Nick Collins & SCNZ Kevin Cowie. Current SCNZ Manager Darren O'Riley and Former Manager Alistair Fussel. So, it was a great privilege to have his wife Jean Smith in attendance to mark this occasion – particularly given this mandate continues to drive us as we come face to face with new challenges and disruptions. We’re proud to have been able to celebrate this wonderful milestone. 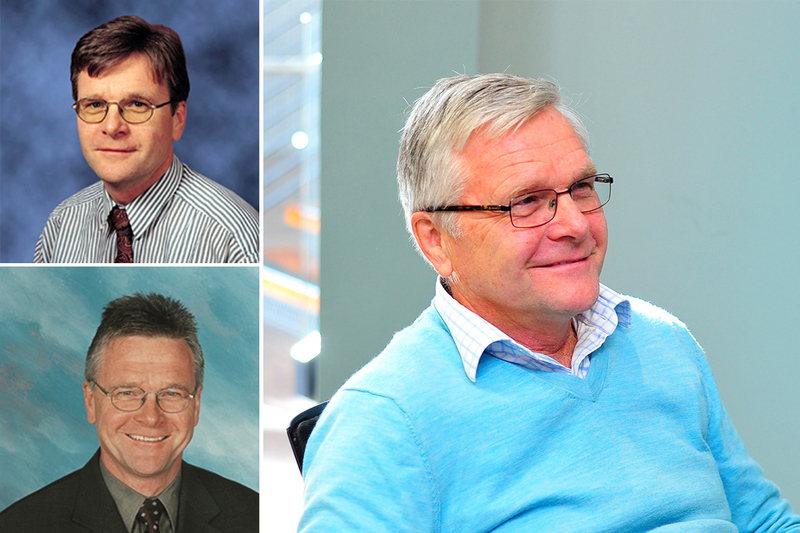 One that was made more poignant with the combined acknowledgement of our retiring Director Dr Wolfgang Scholz. A man who over the past 17 years at the helm has become innately entwined into the fabric of our work and direction. 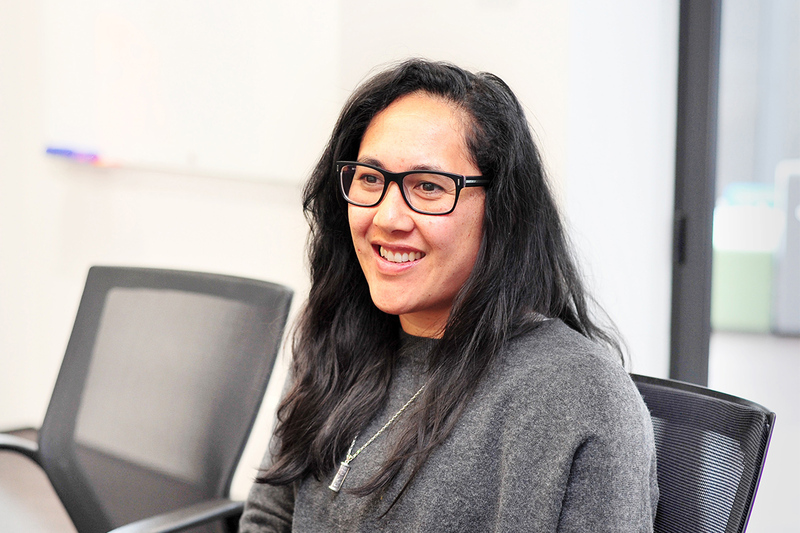 “We’re really lucky to work in such a united industry, with strong friendships underlying business relationships.” she said. 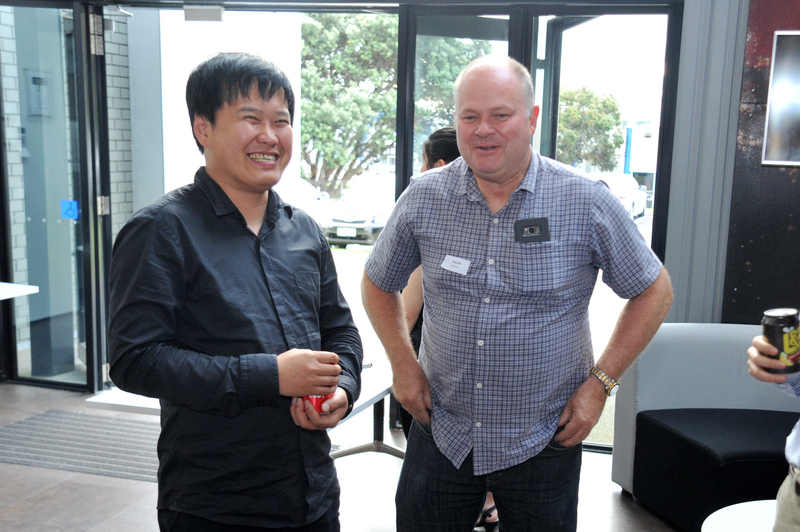 Attendee with Managing Director, Grayson Engineering Limited David Moore. Our Executive Chair Mike Lehan. Our Director Emeritus Dr Wolfgang Scholz. Moving forward our strategic focuses are certainly aimed at continuing on from where we started. Creating a sustainable advantage as the innovation catalyst for not only our members, but the industry as a whole. 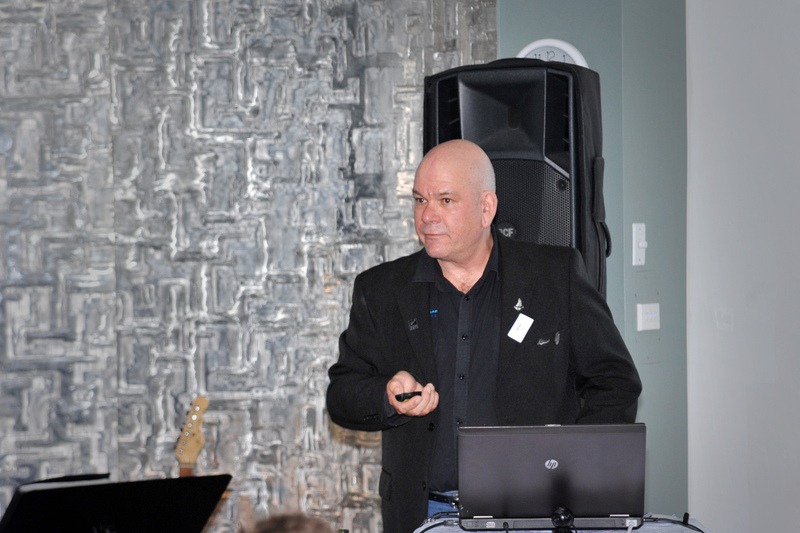 This is supported by the inception of our new CEO Dr Troy Coyle who certainly brings a new approach to the table. Her role – to ensure we can realise opportunity and combat threats. Concentrating on industry development by improving value propositions and creating tools to support our members being innovation ready. As well as fostering innovation through quality engineering. This is with an intent to form systems geared to assist, achieve and demonstrate product conformance. With 40 years under our belt we’re certainly looking forward to hitting our next historic marker. One that hopefully will speak of increased metal use, investment in metals R&D and a favourable policy environment for our industry. I’d like to say thank you to all those who made contributions to this evening’s success. I thoroughly enjoyed it and I hope you also had fun catching up with the colleagues and partners of the past. The hospitality was perfect – from food, to drink, music and the total set up at HERA House. 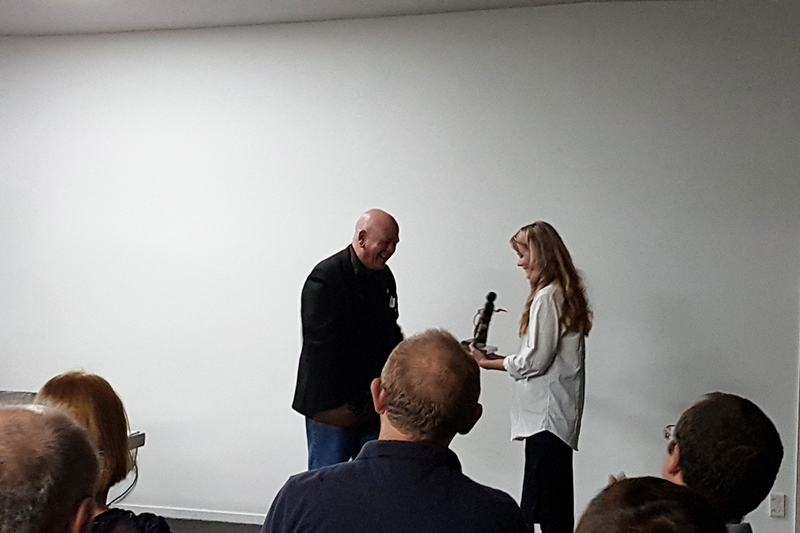 I especially wanted to thank our Manager Member Services & Support Brian Low, Administrator Raewyn Porter and Research Engineer Holger Heinzel for the hard work to get this organised, as well as all of those who contributed to the night. I’d also like to apologise for at least two things missed on the night due to being under quite a bit of time pressure! The first being to mention some of my most supportive colleagues in my thank you’s, including Brian, Raewyn, and Accountant Kam Subramani. As well as my wife Rosie for being such a great supporter of my professional career. 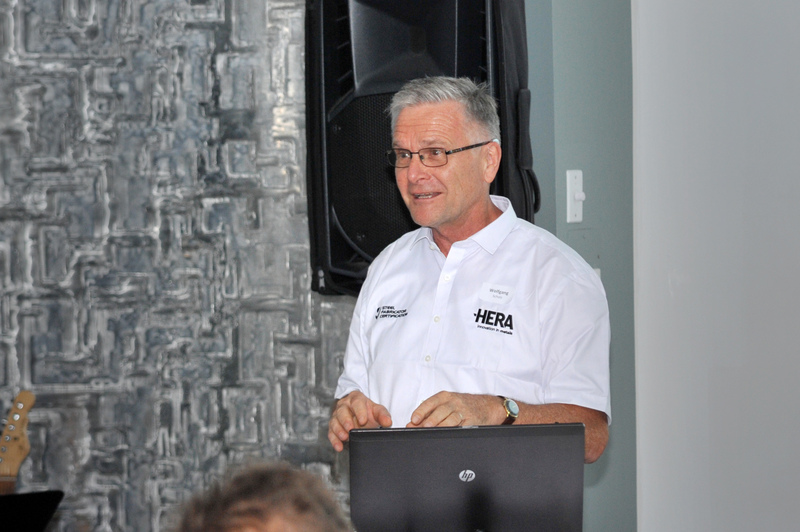 Our Director Emeritus Wolfgang Scholz throughout his career at HERA. Secondly, I’m sorry that I didn’t get a chance to talk to everyone during the evening. 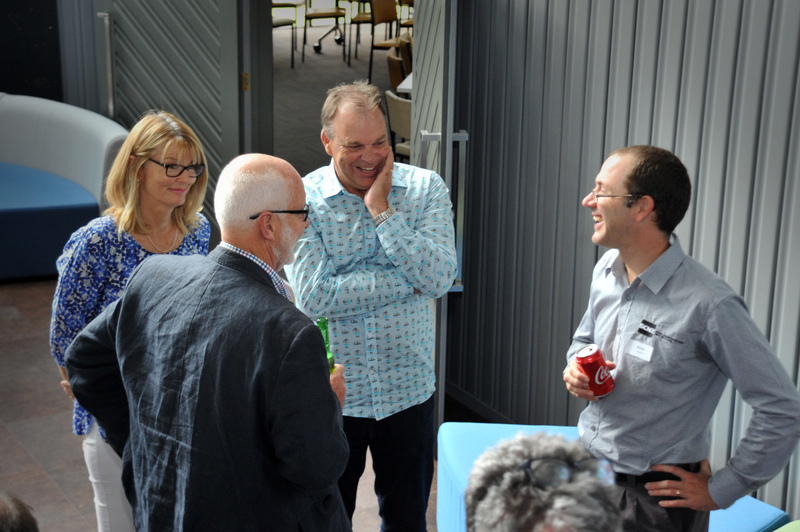 I truly would have liked to have been able to have chatted and thanked everyone for coming – even if only for a minute. It was a terrific send-off far exceeding my expectations. Thanks again to everyone who made this night so special. View the presentation slide from the event by clicking here.